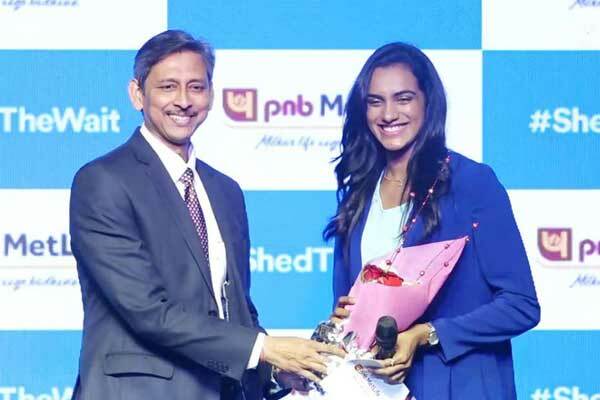 A subsidiary company of Samsung Electronics, Harman International has signed badminton star PV Sindhu as an ambassador for the new range of JBL sports earphones in India. 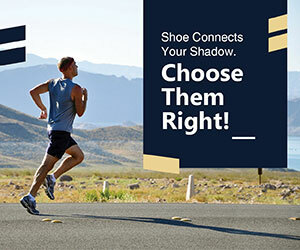 Harman International has introduced a new series of sports earphones named JBL Endurance which includes initial four models: RUN, SPIRING, JUMP and DIVE-each model designed to provide unique experience depending upon which mode they pursue. 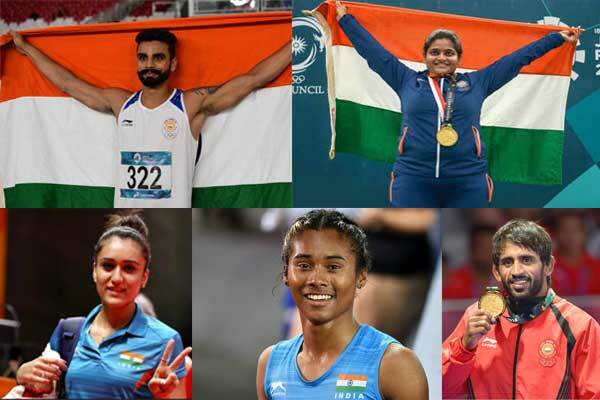 The Rio Olympics silver medalist PV Sindhu will be the face of JBL’s range of sports earphones, Harman International has said in a Press release. 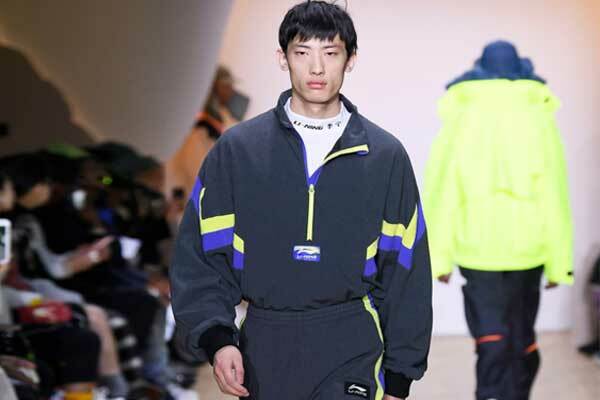 The market price of the upcoming sports earphones range will fall anywhere in between rupees 1599 and rupees 6999, which can be availed online at www.JBL.com besides one can also buy the product from retail stores including 350 Samsung brand stores across the country. “It’s an honor to have a young sports icon like PV Sindhu, who is idolized by millions of Indians, associated with JBL. 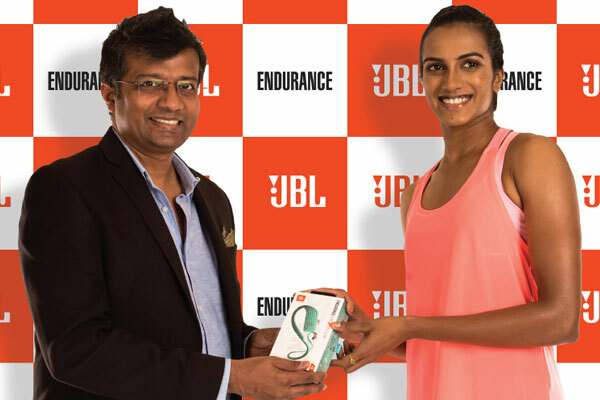 The all-new JBL Endurance earphones are designed for athletes and sportspersons like PV Sindhu, and almost anyone who likes growing fit to their favorite tunes. Combining our award-winning patented ergonomics with technology that withstands the most intense athletic performance, JBL Endurance earphones offer a range of solutions that can work with any athlete’s routine,” said Sumit Chauhan, Vice President – Lifestyle Audio, HARMAN India. 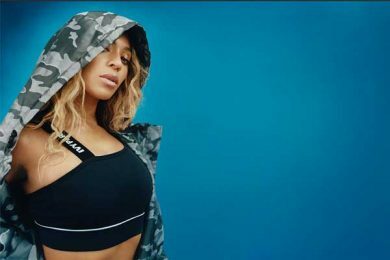 The earphones coming in the range are equipped with JBL‘s Signature Sound and IPX& waterproof technology which make the earphone perfect pick for athletes. Backed by long battery, this JBL endurance earphone can boost athlete an extra mile. The earbuds’ form factor provides stability and the safety of Twistlock Technology and FlexSoft Comfort Fit silicon materials to ensure they will never hurt or fall out.